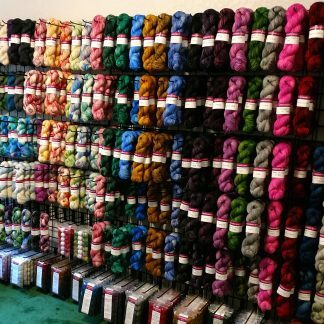 View cart “Mrs. 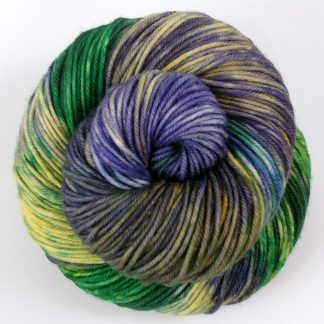 Peacock – Dory” has been added to your cart. 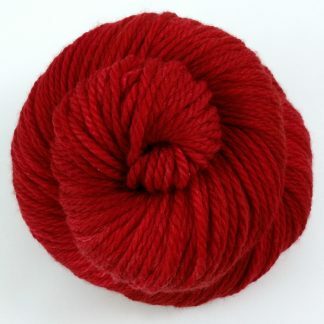 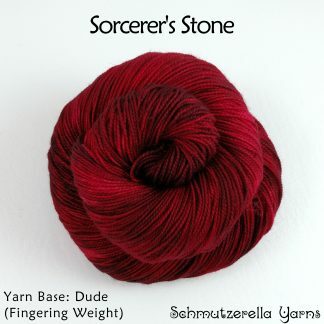 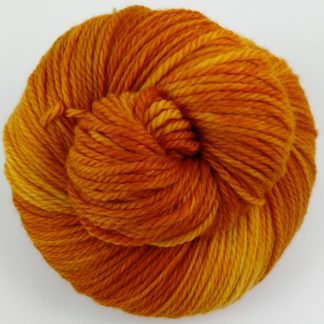 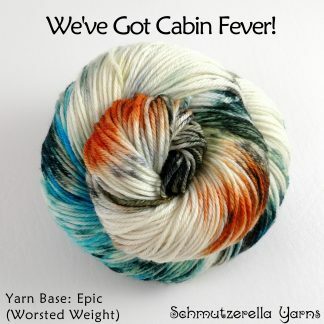 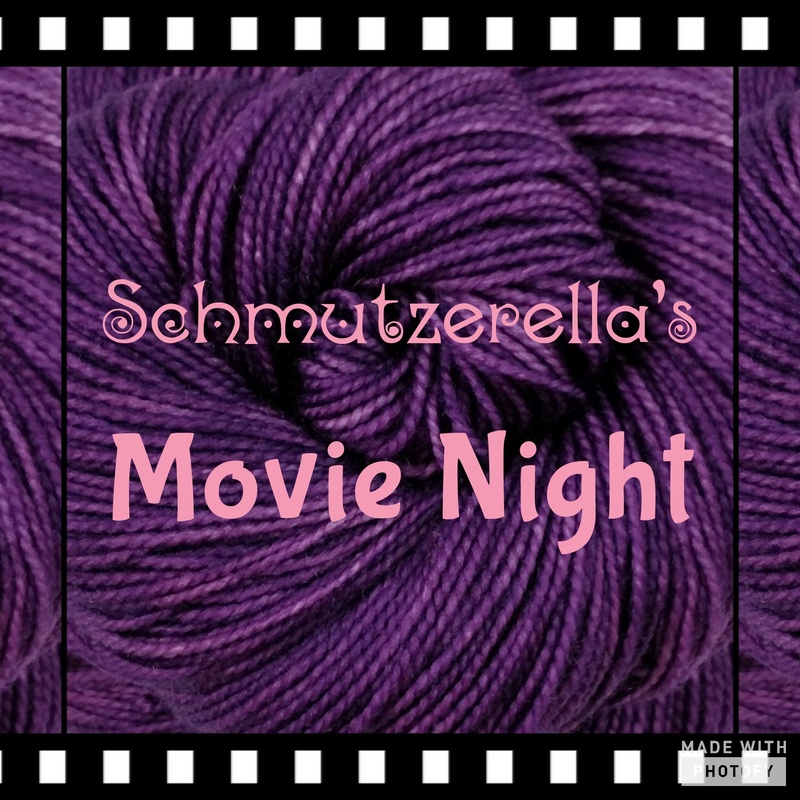 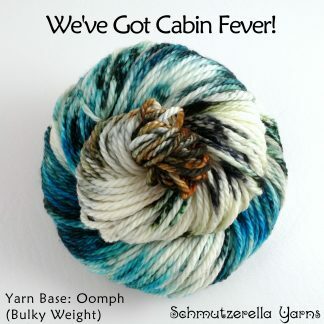 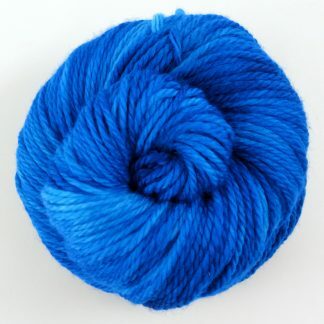 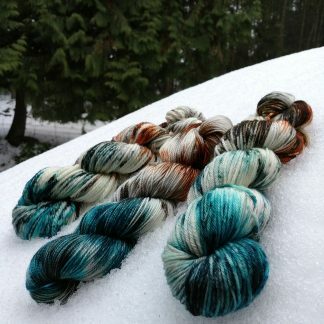 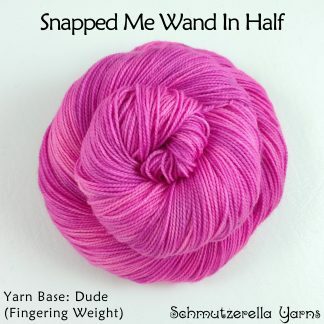 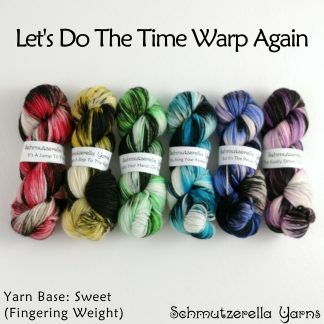 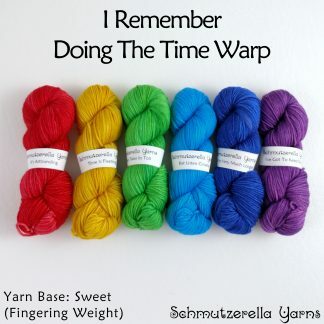 Welcome to the Schmutzerella Yarns shop!